Being 5th Generation living in this tight-knit neighborhood, Carol has the inside track on properties for sale in The Hill Community. Savvy buyers who desire to be a part of the simpler lifestyle work with Carol as well. 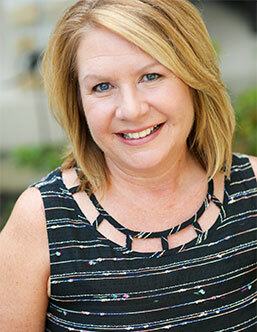 Having lived in Southwest City her entire life and practicing real estate since 1978, she has the insight of what works to sell properties in this area of Saint Louis. Carol’s expertise includes complimentary staging strategies and proven interior design advice to help her clients in every step of the process, leading to friendship and trust.